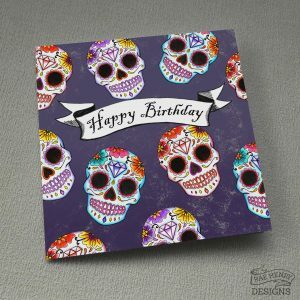 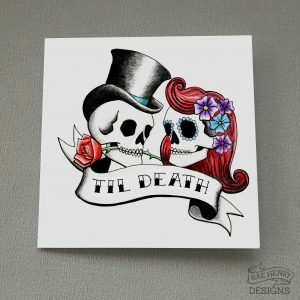 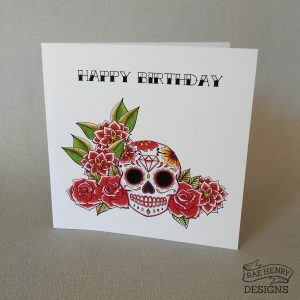 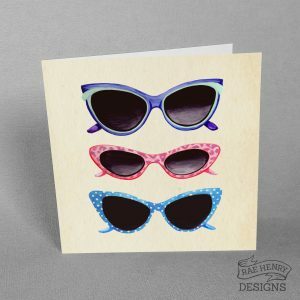 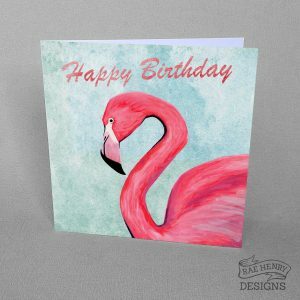 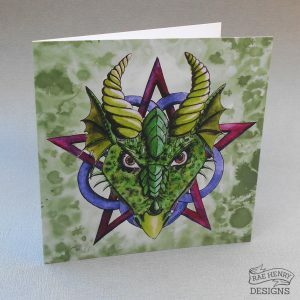 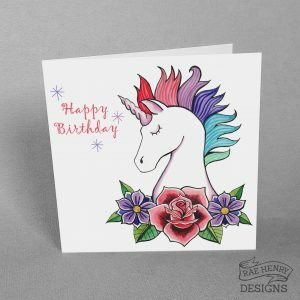 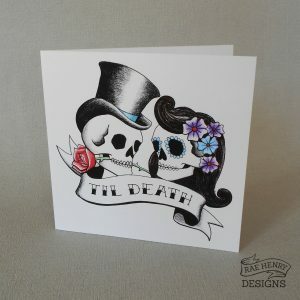 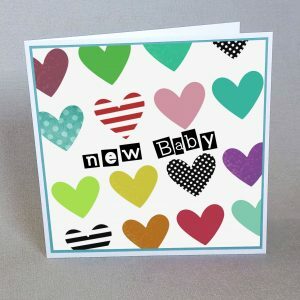 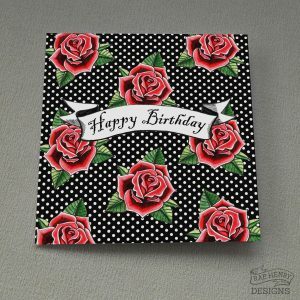 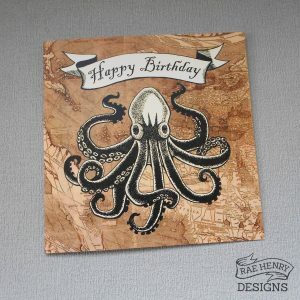 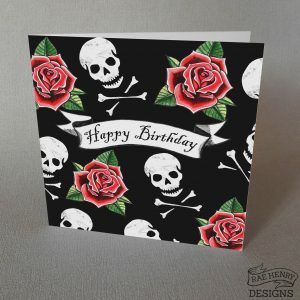 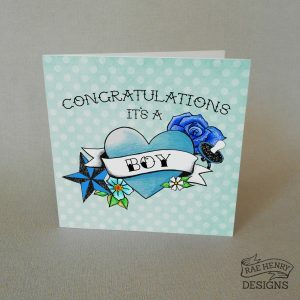 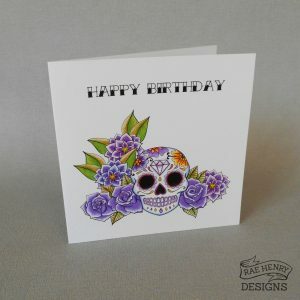 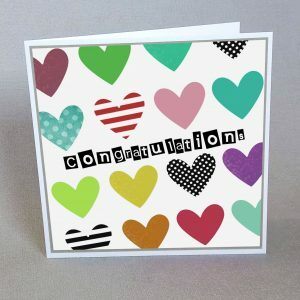 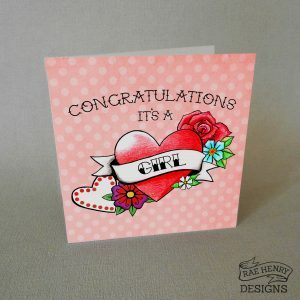 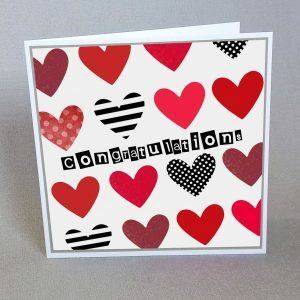 Awesome greeting card designs available for wholesale. 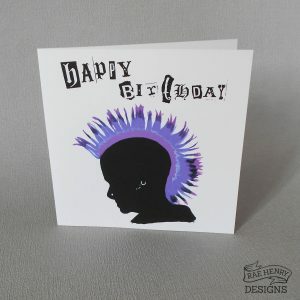 Professionally printed in the UK on high quality card. 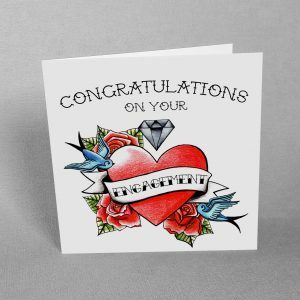 The cards are blank inside, measuring approximately 148mm square, supplied in a clear protective bag with a white envelope. 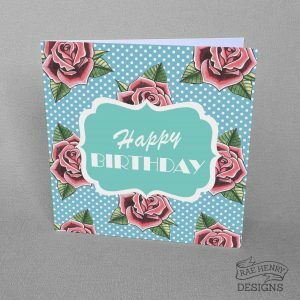 Designs available for wholesale can be viewed below. 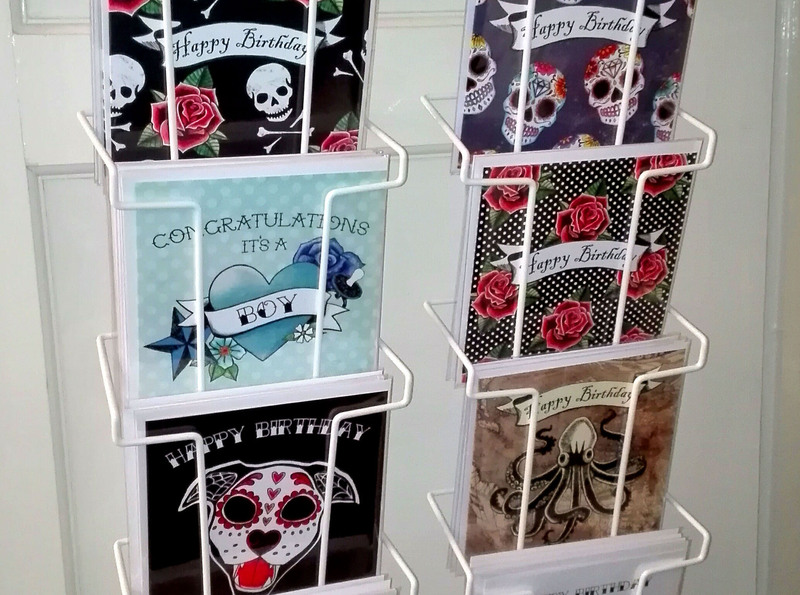 If you are interested in becoming a stockist, please email raehenry@hotmail.co.uk or fill out the contact form.